Make a superb summer sharing cocktail drink – the Sierra Paloma. Perfect for those balmy summer nights. 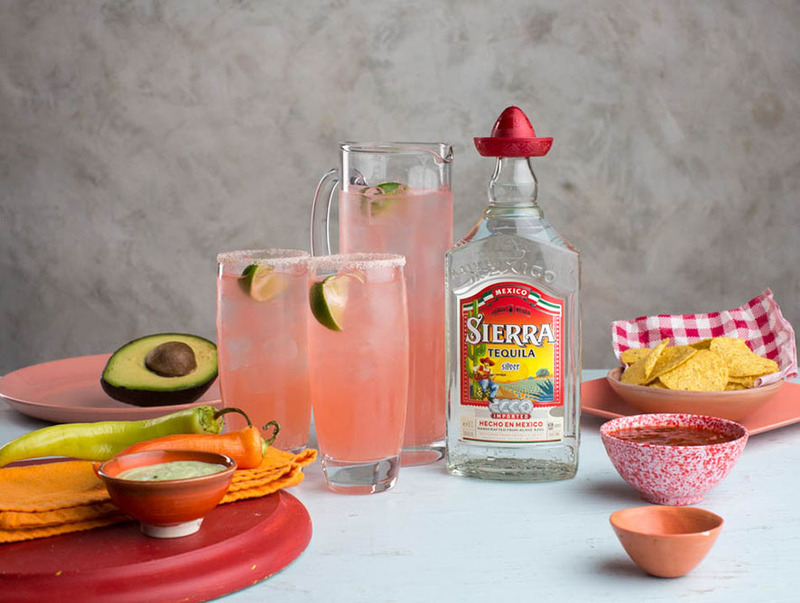 Add Sierra Tequila, ice & lime juice into a jug. Top with Grapefruit soda & stir. Pour into pink salt rimmed glasses. If grapefruit soda isn’t available, replace with equal parts Ruby Red Grapefruit Juice & Lemonade.